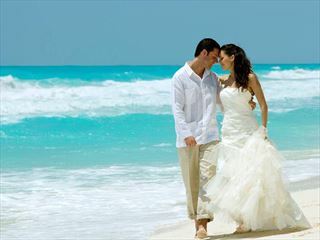 What makes your special day perfect? Inviting your family and friends to stay at the same hotel as you turns a wedding abroad into a tropical event that you’ll never forget. 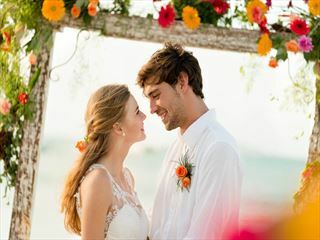 Many hotels put together specific offers to help larger wedding groups attend and make your guests’ experience go as smoothly as possible, giving them all the attention that they need to ensure they enjoy their experience as well. 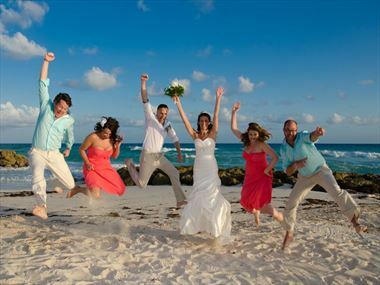 We offer a superb selection of carefully selected wedding group offers across a worldwide list of destinations. What makes a wedding special is the people you celebrate it with, regardless of whether you are planning an intimate or a very grand event. All you need to do is collate your guest list and we’ll do the rest. 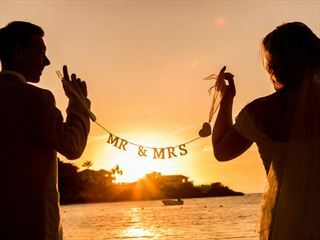 We continue to negotiate fantastic rates for wedding groups with our partners, so the more friends and family that join you in your celebrations, the better deal we will be able to offer you. 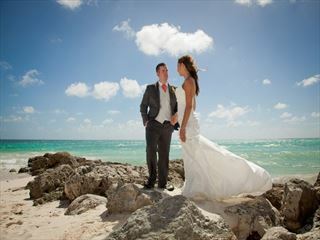 Weddings at Coconut Bay Resort & Spa are stunning and romantic – the perfect combination for your special day. 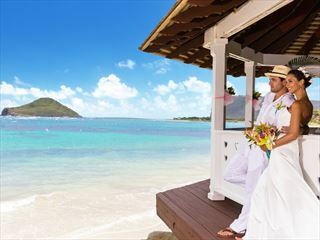 Where better to tie the knot than the breath-taking coast of St Lucia?